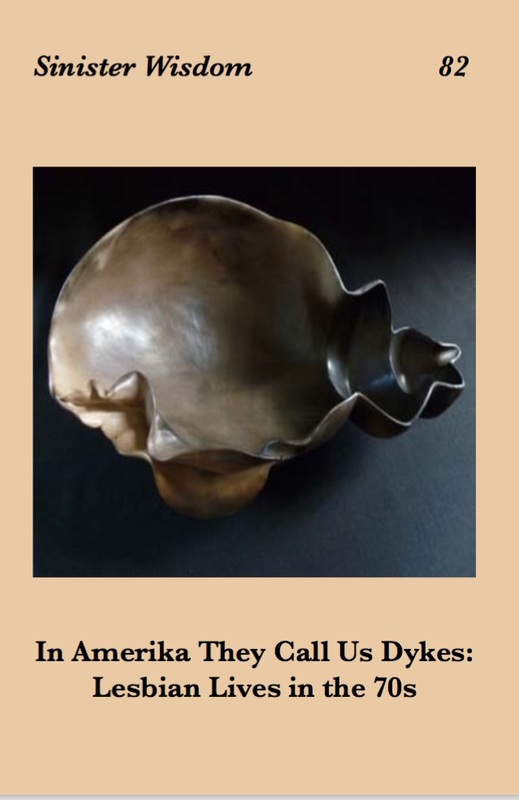 Sinister Wisdom 82: In Amerika They Call Us Dykes: Lesbian Lives in the 70s is a special issue that documents the conference sponsored by the Center for Lesbian and Gay Studies (CLAGS) titled In Amerika They Call Us Dykes: Lesbian Lives in the 70s in October 2010. This issue explores the questions: How do we narrate and share history between generations? How can we pass on traditions, ideas, and values to new generations while still giving younger women the space to experiment and formulate their own traditions, ideas, and values? How do we honor the past and think critically about it as a way to refine strategies for change? 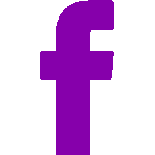 The goal for this issue is to help lesbians contribute to a productive and on-going conversation about lesbian herstory and its meaning in our lives today. Order Sinister Wisdom 82 today.